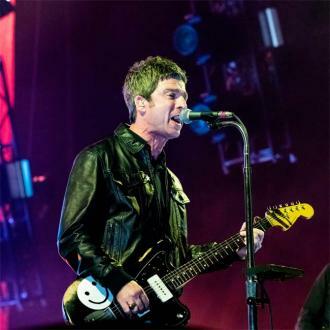 At the huge One Love Manchester concert at Old Trafford cricket ground on Sunday (June 4th), Coldplay’s Chris Martin also sang the song with Ariana Grande herself. 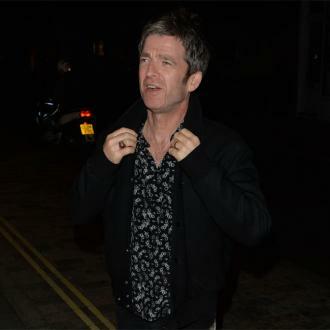 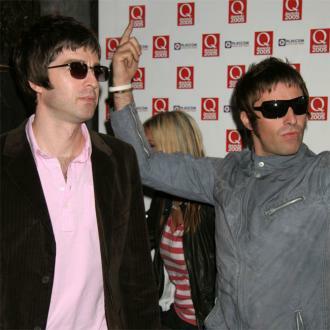 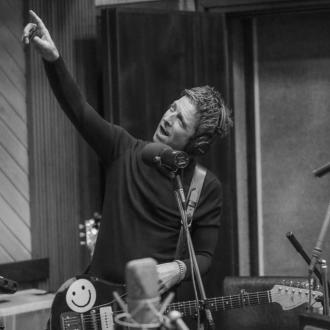 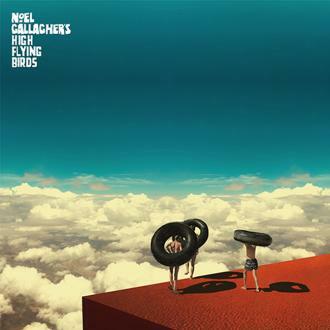 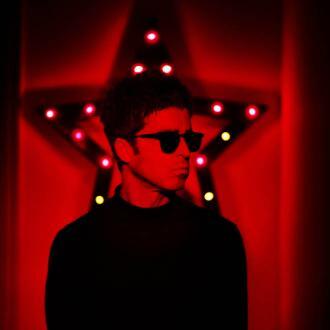 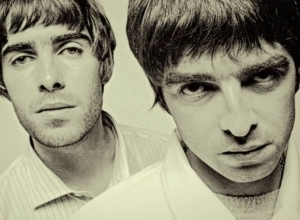 Currently on holiday with his wife Sara MacDonald, Noel had been the subject of some criticism from fans, after Liam showed up to perform at the benefit gig without him, with Liam himself branding his older brother a “sad f***” on social media. 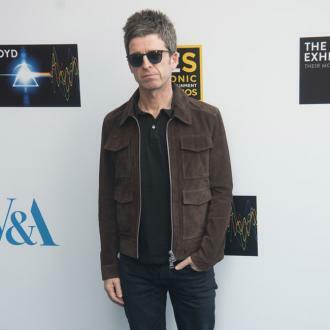 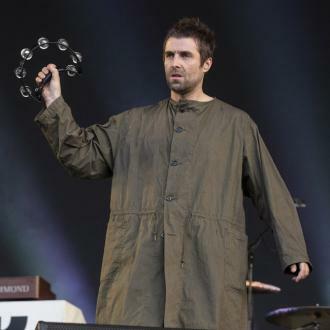 However, since then, Radio X host Gordon Smart has spoken out in Noel’s defence, claiming that the criticism was unfair and that the songwriter, who sings on the song rather than Liam, has donated his share of the royalties to the fund to help the victims’ families. 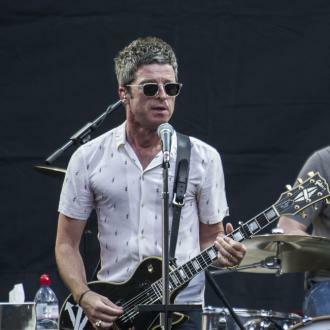 “I've seen some unpleasant headlines about Noel and why he never played the gig in Manchester at the weekend,” Smart said earlier this week.